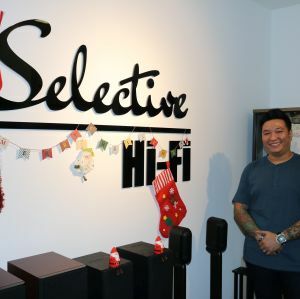 The respected British hi-fi manufacturer Musical Fidelity is now owned by Austrian company Audio Tuning Vertriebs GmbH, which also owns Pro-Ject Audio Systems, and the new owner has assured audiophiles that the future is bright for the iconic British brand. 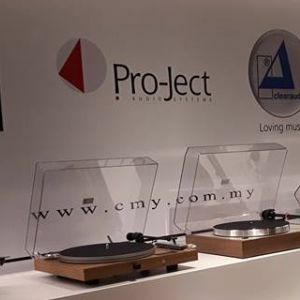 In a Facebook posting dated yesterday, Musical Fidelity said: “As has now been widely reported across the international hi-fi press, the brand name and associated intellectual property of Musical Fidelity was sold to Audio Tuning Vertriebs GmbH in May 2018. “After 35+ years of operating from within the UK under the leadership of Antony Michaelson, the brand Musical Fidelity has taken a giant leap forward to maintain its status as a leading company in the world of high-end audio. “Though, as part of the sale, the original Musical Fidelity company in Wembley (UK) was closed, key design and production personnel are still in place and Antony Michaelson remains keenly involved in the future development of his beloved company. 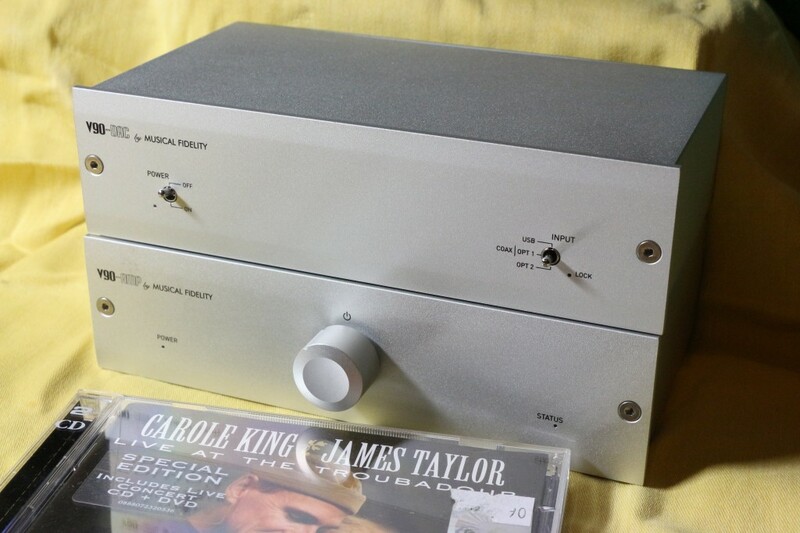 “By selling to Audio Tuning, Michaelson has also ensured there is a long and bright future ahead for Musical Fidelity. 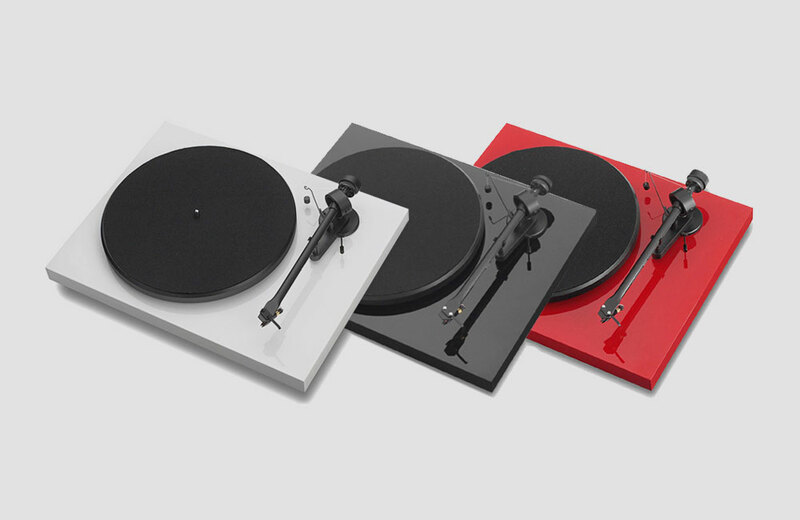 Audio Tuning are most commonly known as the company behind Pro-Ject Audio Systems — the world’s largest hi-fi turntable manufacturer. 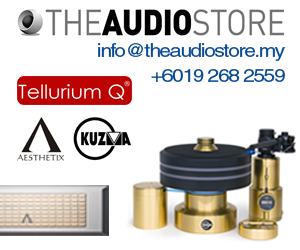 But they are also a long-standing distributor of Musical Fidelity products in Austria, with over 20 years association with the brand. “They’re also independently owned by company founder Heinz Lichtenegger, negating the need to satisfy a board of venture capitalists who may not have the audio industry’s best interests at heart. 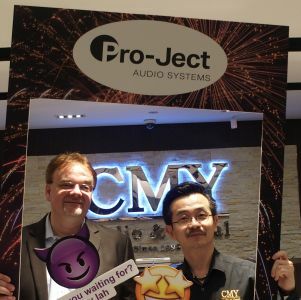 This puts Audio Tuning in an ideal position to continue to support long-standing customers, as well as developing new products while remaining true to the original ideals of the company. “Since the acquisition, it’s been a busy couple of months for the new owners, but looking toward Autumn 2018 the future is bright for Musical Fidelity. “Most distributors around the world are offering business as usual, allowing for a seamless transition in their territories; in the UK, leading distributor Henley Audio have taken on sales, marketing and service responsibilities for new and existing customers; and the production line in Musical Fidelity’s existing factory is turning out the same great products as before, with some popular lines straight back into production after many years’ absence. 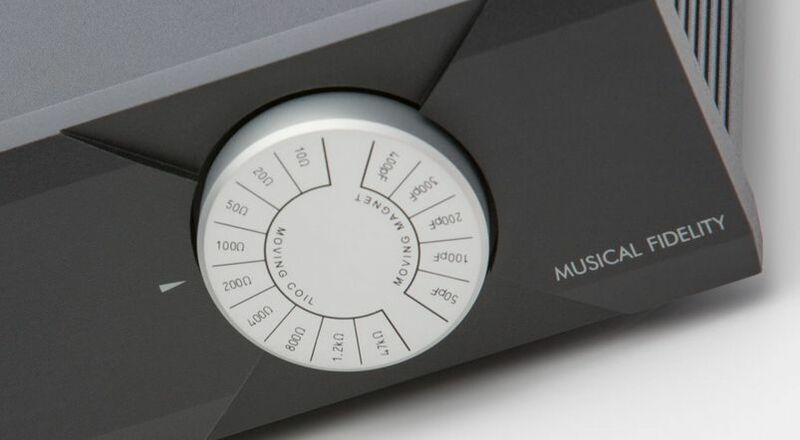 “There is much more to come from Musical Fidelity, but for now we’re delighted to be in a position to carry such an iconic brand forward with renewed vigour.